After years of speculation, renowned pastry chef Dominique Ansel is putting a stop to the rumour mill. Via Instagram, Ansel made an enigmatic announcement this morning, making it official that Hong Kong is going to be the location for his next project. Ansel, whose award-winning cronut has taken the world by storm, made it clear however that the new venture is “Not The Cronut”. 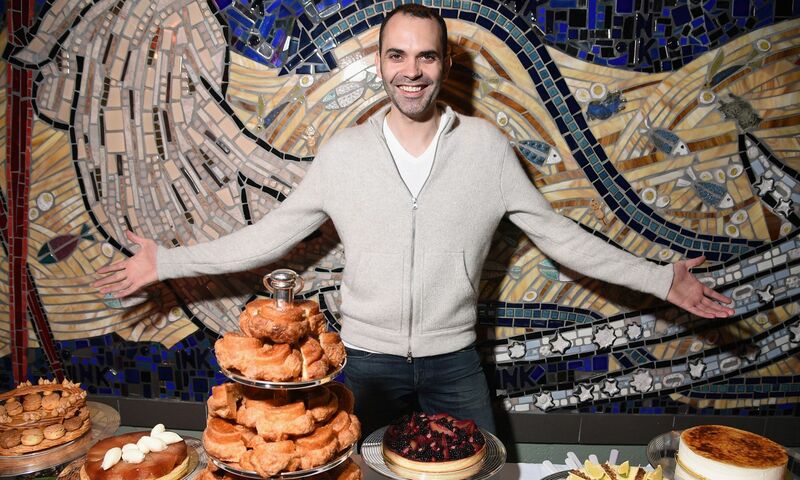 Shaking up the pastry world with artistic yet highly Instagrammable desserts, Dominique Ansel took the helm as executive pastry chef role at Daniel Boulud’s restaurant in New York City, before opening his eponymous bakery in 2011. Over the years he has expanded his repertoire beyond the croissant-donut creation, Ansel’s other signatures as the DKA (Dominique’s Kouign Amann), frozen s’mores, blossoming hot chocolate are all notable sweets that took over the world by storm. After various locations in New York City, Los Angeles, and London, Hong Kong’s outpost will be an entirely new concept. Dominique Ansel is working with Upper East Holdings Limited, which helped bring Lady M and candy boutique Sugarfina to Hong Kong. The new venue is currently in the early preparation stage, but the French pastry chef himself has this to say about the upcoming Hong Kong concept. All we can say for the moment is that we will not be doing the Cronut in Hong Kong. Hong Kong deserves a different perspective and something new altogether. Cryptic as the message may be, it certainly sparks joy and curiosity to pastry lovers all over town. Watch this space as we bring the latest updates on Ansel’s debut in Hong Kong.